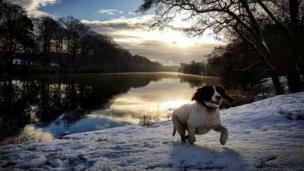 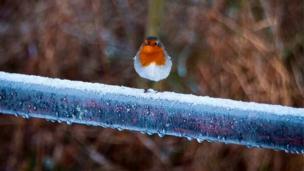 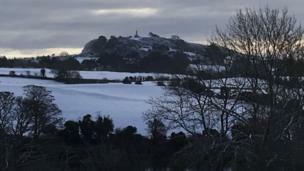 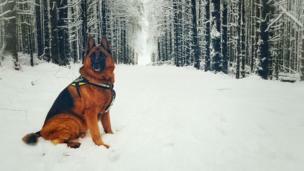 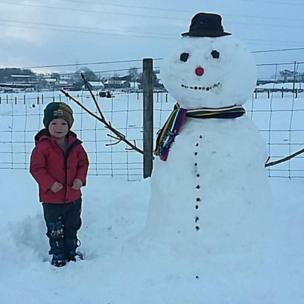 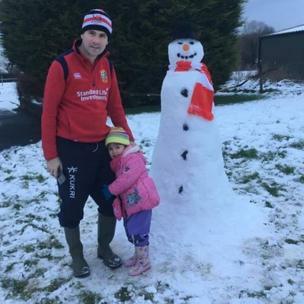 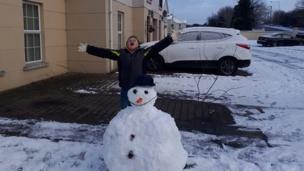 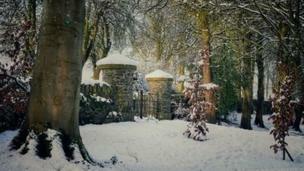 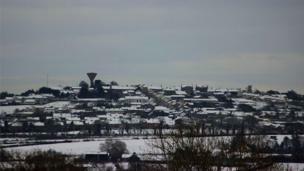 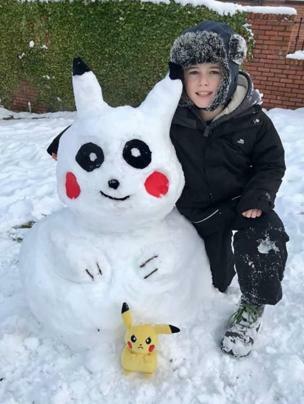 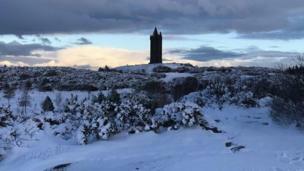 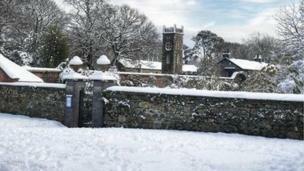 Snowy scenes captured on camera by some BBC News NI readers who don't mind the cold. 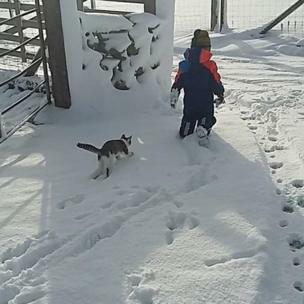 We're not sure what Alfie's cat makes of it all though - puss with no boots! 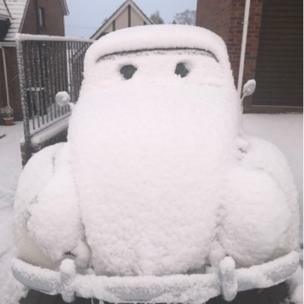 Dogs and cats in the snow we're used to, but Beetles?